Dave Matthews Band, also known by the initialism DMB, is an American rock band that was formed in Charlottesville, Virginia in 1991. The founding members were singer-songwriter and guitarist Dave Matthews, bassist Stefan Lessard, drummer and backing vocalist Carter Beauford, and saxophonist LeRoi Moore. Boyd Tinsley joined the band as a violinist soon after. In August 2008, LeRoi Moore died due to complications from injuries sustained in an ATV accident. Soon after, Grammy Award winner Jeff Coffin (of Béla Fleck and the Flecktones) joined and since filled Moore's spot as saxophonist. In May 2018, a lawsuit alleging sexual misconduct was filed against Tinsley by a former bandmate in his side project, an accusation that Tinsley denies. As a consequence, Tinsley was officially fired from the band... Trumpeter Rashawn Ross, guitarist Tim Reynolds, and keyboardist Buddy Strong also have become full-time members of the band. Other former members include keyboardists Peter Griesar and Butch Taylor. 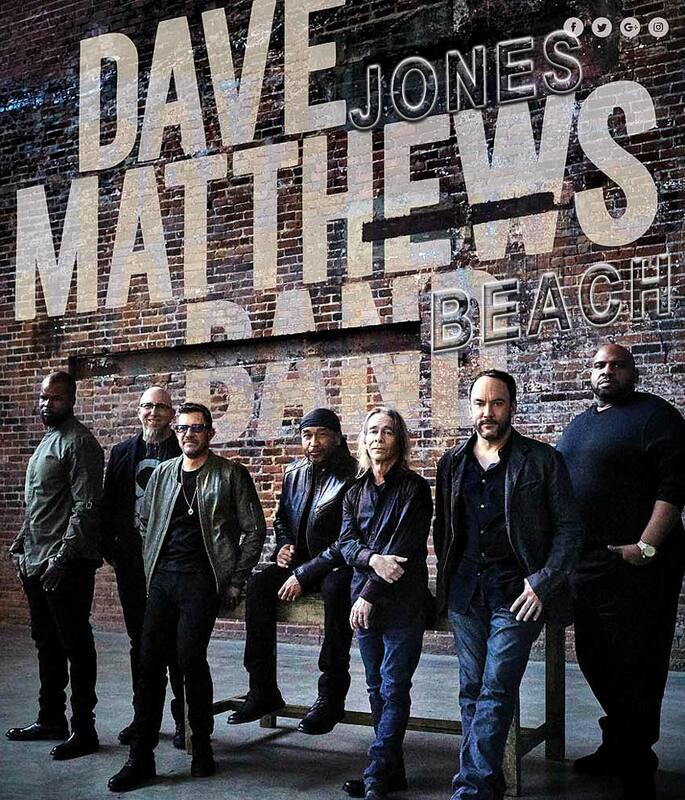 The group's most recent album, 2018's Come Tomorrow, debuted at number one on the Billboard 200 chart, making Dave Matthews Band the first group to have seven consecutive studio albums debut at the peak. 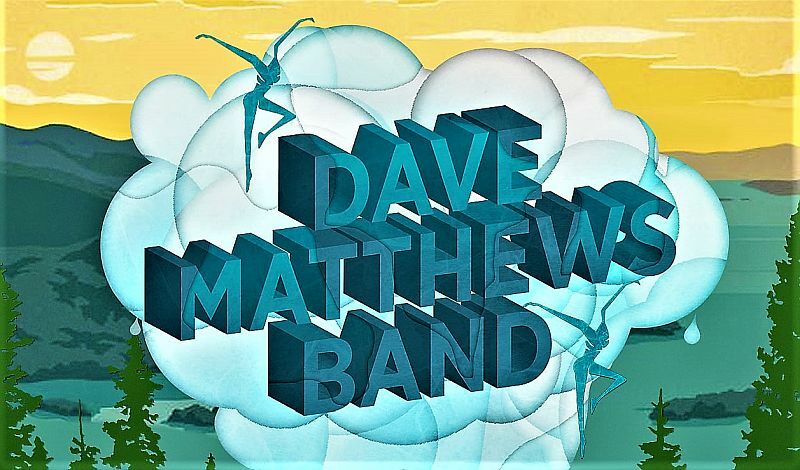 As of 2018, the Dave Matthews Band has sold more than 100 million tickets since its inception and a collective 91 million CDs and DVDs combined... The band is known for playing its songs differently each time they're performed live. This has become a staple of DMB's live shows since the early 1990s. Another staple of their annual summer tours is Jones Beach Amphitheater. In even better news, the group is putting the finishing touches on their ninth studio album, the follow-up to 2012's Away From the World. In 2017, Matthews debuted several new songs live, including "Samurai Cop." "I think we have some great music and some stuff that [drummer] Carter [Beauford] and I worked on that’s added to the pile," Matthews told the Pittsburgh Post-Gazette. "There's a lot to choose from. I just hope I choose wisely." In 2015, Matthews told Rolling Stone that the band was in the studio. "I go on a lot of tangents, so I've been doing some writing, and I certainly could fill the space of several albums with music that I've made," he added. "But I haven't yet fallen in love with the whole thing. I'm in love with parts of it."